Looking for a clean, comfortable yet affordable hotel in Uttarkashi, then you are in the right place. Monal Tourist Home provides the best accommodation and service in Uttarkashi. From family rooms to twin bed rooms Monal has a variety of rooms and tariffs for all pockets. 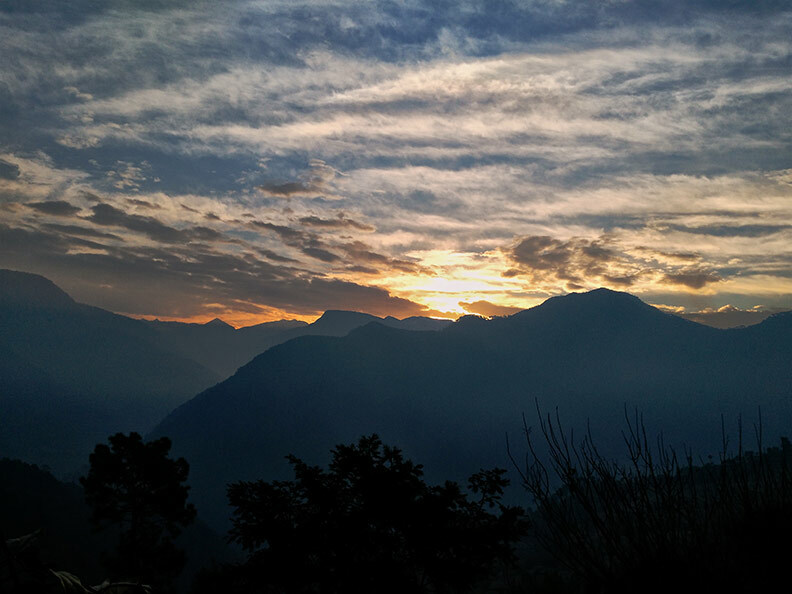 Monal Tourist Home offers many hikes and treks in and around Uttarkashi. The area is known to trekkers as a haven for spectacular trails that vary in difficulty from easy for beginners to difficult and very difficult for experienced trekkers. Explore Uttarkashi with Monal. 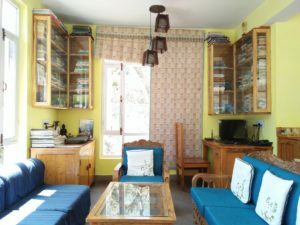 Monal Tourist Home is a lovely little boutique hotel in Uttarkashi. 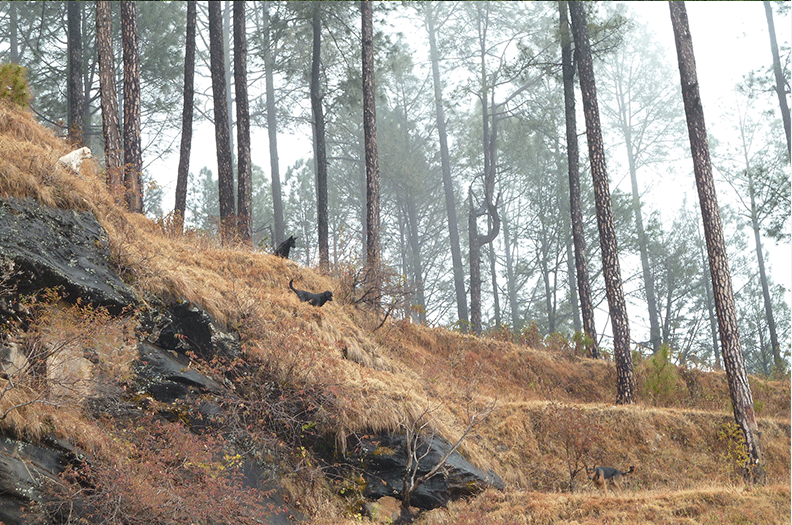 It situated in a quiet area about 3 kilometers from the Uttarkashi Bus Stand, in close proximity to the DFO office. The area is close enough to the town for a quick walk or a shared ride, yet far from the noise and bustle of town to afford a good night's sleep. Uttarkashi is a small town and district headquarter of the district of Uttarkashi in the Himalayan state of Uttarakhand in North of India. 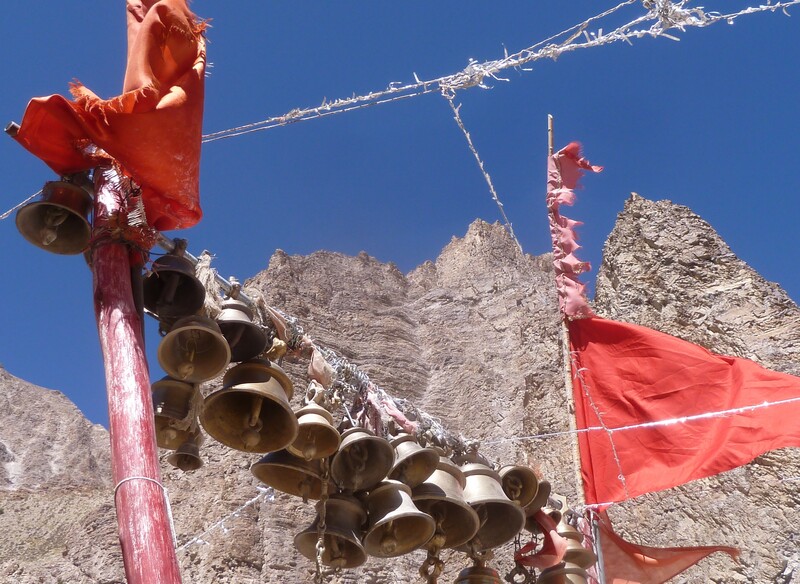 The town was a small pit stop on the road to Gangotri and Gomukh pilgrimage. Now, it has grown larger and is no more a mere pit stop, but a destination in itself. It is also the starting point for mountain climbing expeditions to several of the highest peaks of Himalayas. The famous Nehru Institute of Mountaineering is based here and attracts people from across the world to come to learn the craft of mountaineering. 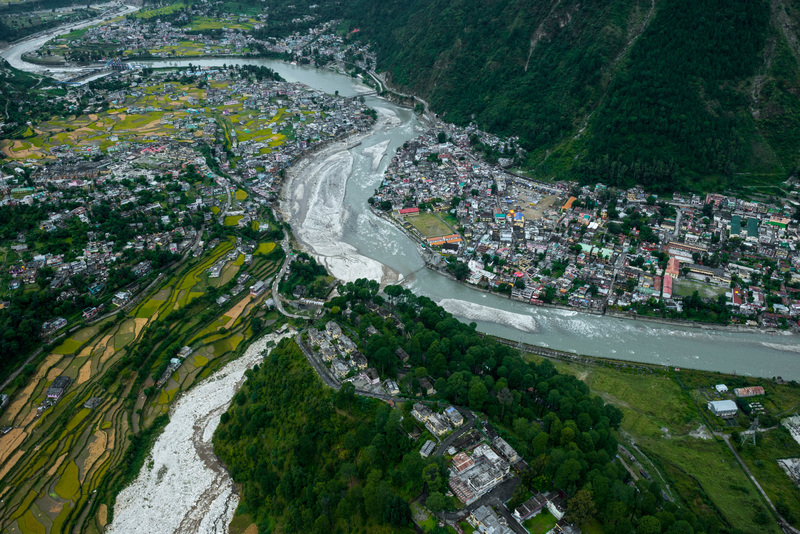 Uttarkashi is nestled in a valley that is cut through by the Bhagirathi river. It is surrounded on all sides by mountains. The valley and its surrounding area offer excellent opportunities for outdoors and nature lovers with activities like hiking, trekking, mountain climbing, bird watching, angling, fishing, mountain biking, mountaineering, rappelling, rock climbing, camping, etc. 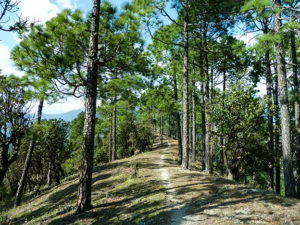 Recently, one of the most exquisite and beautiful places in Uttarkashi, which had been out of bounds for people, has been opened to the public for day visits. 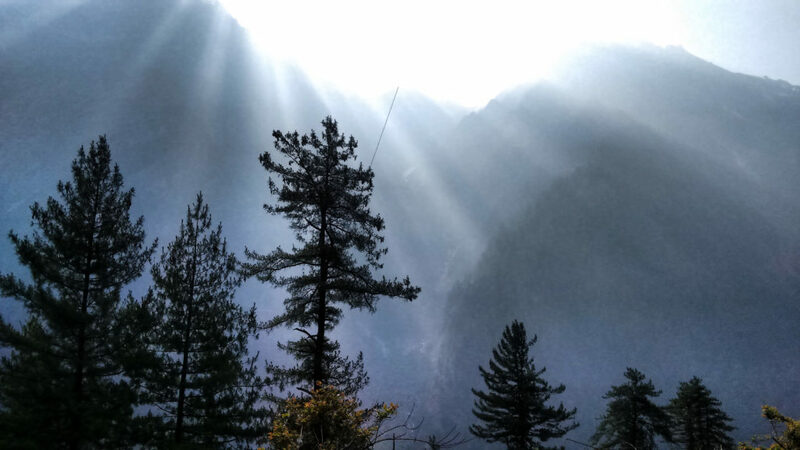 If you wish to visit Nelong Valley, Uttarkashi is the obvious choice for overnight stay. The valley with its stark mountains juxtaposed against the clear blue sky is an experience in itself and offers a unique experience to walk along a 19th-century wooden path cleaved out of a sheer rock face and lined with thick wooden sleepers to create a narrow but adventurous path at Gartang Gali. If you are a spiritual seeker looking to connect with your inner self, there are excellent opportunities for introspection and studying Vedanta Philosophy with reknowned Vedanta masters who have settled in the quiet environs of Uttarkashi to contemplate and study Indian philosophy. 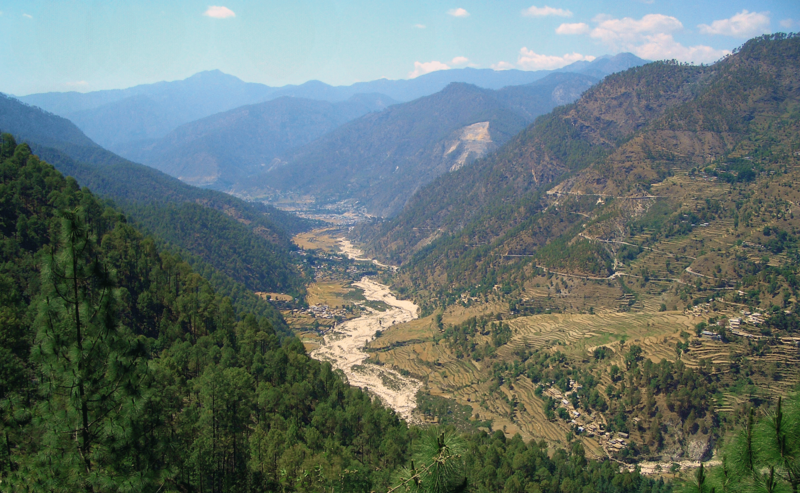 Uttarkashi has been the favoured retreats of some of the greatest sages and ascetics of India from time immemorial. The tradition still continues, providing you with the opportunity to meet some of the most reclusive yet influential thinkers and scholars of Indian Philosophy of our times. Have a look at our Activities! High mountain pastures called “bugyal”, offer great camping sites with spectacular views of snow-covered peaks of the Greater Himalayas. Some of the more famous bugyals are Dayaraa, Gidaara, Harunta, Siladooni, etc. Bugyals are occupied by shepherds during summer and are mostly abandoned in winter when they are covered by several feet of snow. There are some beautiful places and villages to visit around the area these include: Harsil, Mukhba, Gangnani which is famous for its hot water springs, Gangotri, Gomukh, Tapovan, etc. Check out the day hikes and treks we offer. There are several other temples in and around Uttarkashi that can also be explored. If this interests you, have a look at 'Temple Trail', a journey across various important temples of Uttarkashi. Road Transport: You need to travel to Uttarkashi from Rishikesh/Haridwar or Dehradun by road. Buses leave on an hourly basis from early morning till about 1.00 pm, from Dehradun as well as Rishikesh. Shared Taxis can also be taken from Dehradun/Rishikesh. If you can afford it, take your own taxi which can be hired from Dehradun/Rishikesh/Haridwar easily. For full details of how to reach Uttarkashi, click here. The town has all kind of accommodation for its visitors. 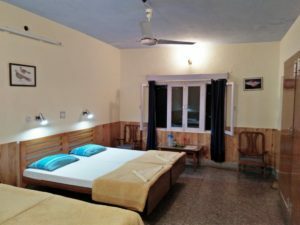 You can find discount hotels, cheap rooms and accommodations, budget hotels, depending upon your pocket you could pick from a rented pallet on the floor to a luxurious room in the best hotel in Uttarkashi. When it comes to cosy comfort, your hotel search stops at Monal Tourist Home. For last minute hotel deals and best hotel prices, contact us now. The hotel has a limited number of rooms and occupancy, lock in your dates with us as soon as possible to ensure that you stay at Monal Tourist Home.